Strangely it was two Frenchmen who gave form to this Spanish legend: Prosper Merimée with his tragic novel, and Georges Bizet with his passionate opera. Carmen prefers choosing death to living a lie or being denied freedom. Her love is as absolute as it is fleeting; surrendered only at its most intense. Antonio Andrade and his flamenco company adapt the theme of Bizet, inspired by Seville, the homeland of flamenco, and the classic themes of Carmen and play around with them, performing them with the new flamenco spirit. 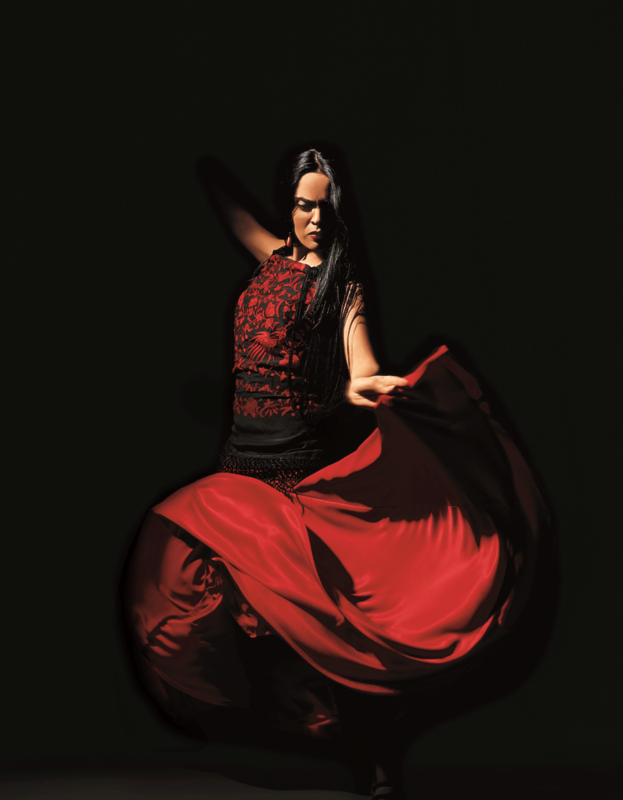 Arabic elements, jazz and salsa are introduced naturally with the ardour of pure flamenco. Says Antonio Andrade, “My Carmen Flamenca takes the opera Carmen from the exile of a classic to the flamenco of its roots in both aspects of music and dance. Direct, pure and without pomposity. 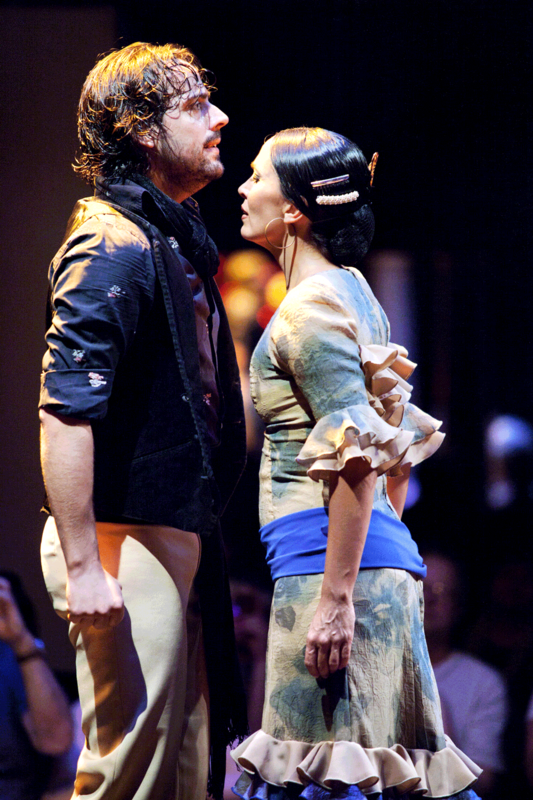 The company has performed their version of Carmen at many prestigious theatres around the world since its original debut in 1998 at the Deutsche Oper Berlin (Germany). The choreographer Manolo Marín put this Carmen production together for the ballet, and since its premiere in Berlin it has been sold out worldwide. This is not pure chance: this production is founded on Carmen by the French composer Georges Bizet, possibly the most popular opera ever made. The story trembles with southern passion: Carmen, a flirtatious working-class girl, pays with her life for her quest for the ultimate freedom. A dozen flamenco dancers, accompanied by an authentic flamenco ensemble with typical guitar and percussion in the lead, take the legendary Carmen from the opera stage back to its Spanish roots. A feast of dance for the eyes and ears in a shimmering Floralies Hall! Early Bird deal available if you book before 18th March 2019! There is no age limit but children under 1 meter are not allowed into the venue.